Textures: reminiscent Design and some other place. I love how you changed the colors in your wallie. And Miharu looks so emotional aganist the background. Awesome job. I really like the glow of this wall! 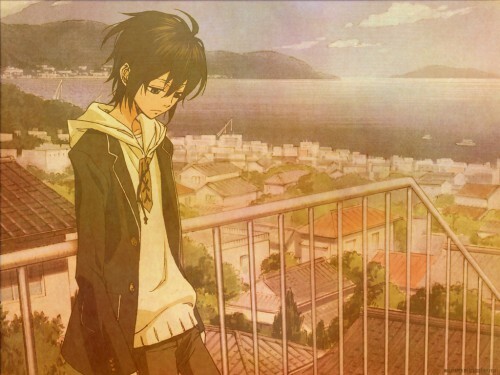 Aww Miharu looks so sad. Love the effects.